My Sweetest Dreams: Save Me!!!! 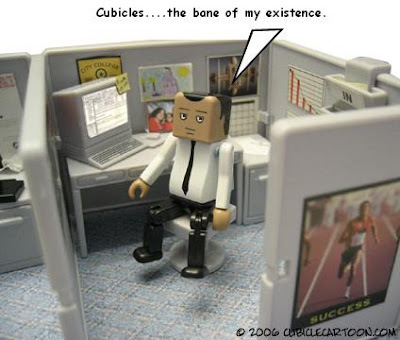 I've a had week from cubicle hell....and it's only Wednesday. After going to my cake decorating class last night, I was soo tired that I went to bed immediately. As I sit here in my 5x5 square of agony, I am equally as tired today as I was yesterday. I plan to do a post by Thursday so see ya then!